Do you have a website or blog related to Fly Fishing or Internet shopping in general? If so, join the Telluride Angler Affiliate program and earn 8% on every qualified buyer you send our way. We have worked hard to optimize our site for high conversion, which translates to more money in your pocket! 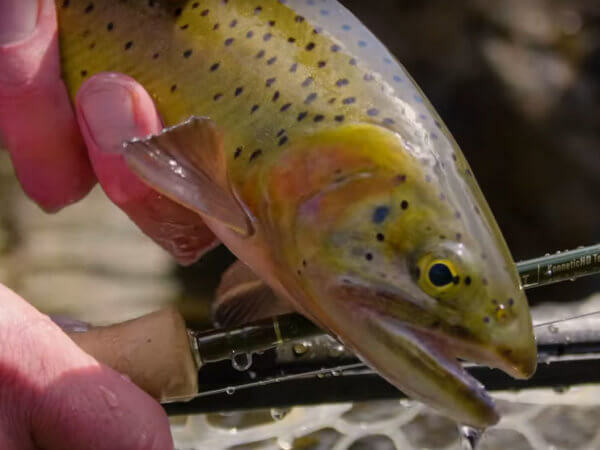 Telluride Angler is an internationally recognized fly fishing specialty store located in Telluride, Colorado, amidst some of the finest fly fishing in the United States. Founded in 1984, Telluride Angler developed its online store in 2005 and has enjoyed rising market share every year hence. Telluride Angler carries the finest brands in fly fishing, including Scott, Sage, Hardy, Simms, Scientific Anglers, Lamson, Hatch, Ross, Abel, Tibor and more. Telluride Angler is the retail arm of Telluride Outside, one of the premier fly fishing guide services in the world. By affiliating with our brand, you will associate with a company that does much more than sell equipment: we introduce more than 2,000 people annually to the sport of fly fishing, earning retail shopping loyalty in the process. Telluride Angler’s mission to introduce people to our sport and guide them through every step of their careers, both on the water and in equipment acquisition. Return Policies: 30-day no questions asked / satisfaction guaranteed. Our return policy excludes sale and closeout products.